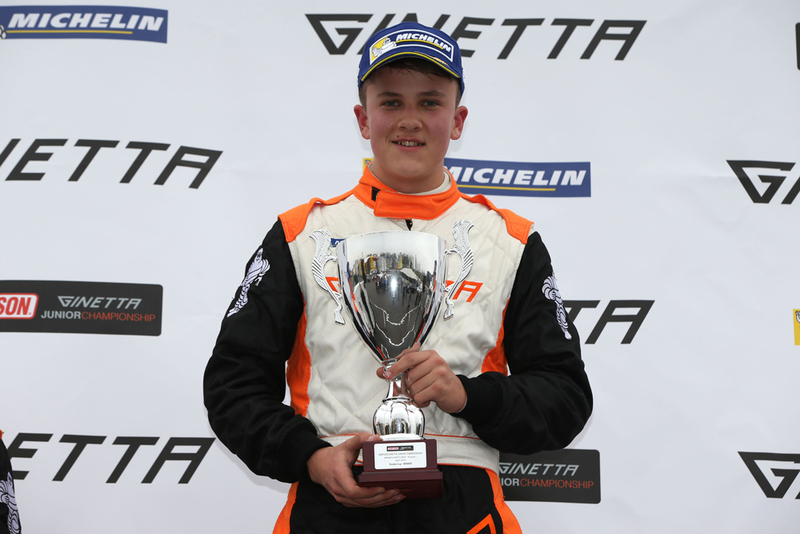 Highlight of your racing career: My first race in a Ginetta Junior where I qualified 6th and finished 4th but was racing in 2nd & 3rd during the race. After that would be setting the fastest lap in the British Kart GP at PF International and winning a test in an Formula 4 car. Which event are you looking forward to most this year? Zandvoort – It looks like a great circuit and it will be good racing abroad. What would be the most random thing you take with you when you travel to race weekends? A blender to make smoothies.